We Can Engineer What Needs to Be Built And Build What Has Been Engineered! We are a qualified, flexible and accommodating partner who understands and achieves desired outcomes. We provide skilled technical professionals and engineering services for installation, provisioning, maintenance, replacement, rearrangement and removal of Outside and Inside Plant Facilities. We realize the value of your project and are privileged to partner with you. Our Engineering Team and Network Technicians focus on quality control, system integrity, and security that meets or exceeds customer expectations on all projects regardless of size. 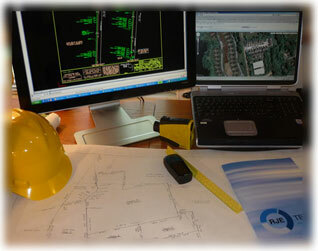 We offer a full range of Fiber Optic, BAU, Copper, Central Office, and IPTV Engineering, planning and design services. We have professionals who are fully trained in outcome based project management and who maximize the use of existing records, systems, and resources to design and engineer your projects. Experienced Technical Workforce at Your Service: RJE TELECOM has successfully completed many COE Engineering and Installation projects for multiple operating companies. Our combined workforce of 500+ employees is currently involved in the engineering, splicing and installations of OSP and COE projects throughout the country. We have the depth and resources to start and complete any communication project. RJE TELECOM Engineering presents Engineering expertise with backgrounds from some of the largest telecommunication companies in the Country. Our Management and Engineering Team consists of the following highly skilled individuals. RJE TELECOM, conceptualizes, designs, and builds large-scale networks for Private and Regulated Operating Companies. Engineering systems are our specialty. Our extensive experience with engineering systems is built upon decades of real world experience working with some of the largest telecommunication providers in the country. 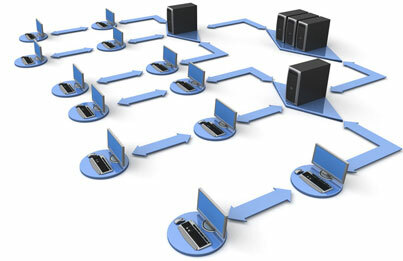 We are proficient across a wide variety of both out of box and customer specific systems. We are familiar with complex data sets: We use state of the art methods to retrieve data across databases, mainframes, and locations to overlay it to your specifications. 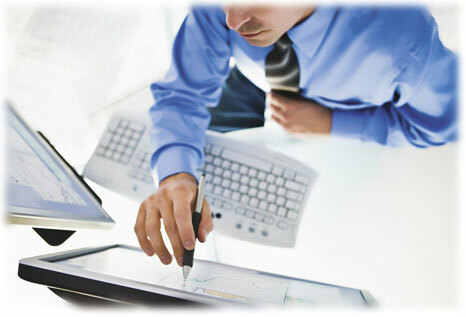 We have extensive experience designing to scale on large, complex, projects. 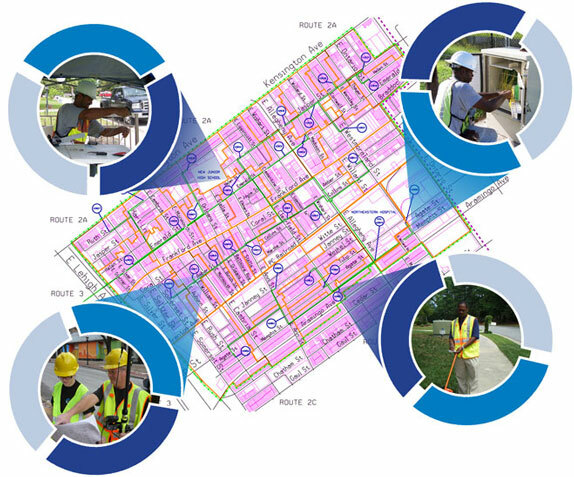 Copper and Fiber: Our extensive experience in a variety of Copper and Fiber Engineering and Design Services, along with Craft Services, allows us to support the operation and expansion of all types of communication infrastructure. Our Central Office service provides excellent, industry competitive programs. We offer personnel, full EF&I services including engineering, installation, upgrades, site surveys and maintenance services. We engineer and install switching, transport, pair gain, IPTV and associated products across a variety of platforms and vendors.